Keep your home secure with a brand new uPVC door. Based in Ashford, Middlesex, we provide a stunning range of beautiful bi-folding and patio doors, ideal if you’re thinking of hosting a garden party. Choose from our popular range of designs to find the perfect front door for your home. All our products come in a range of colours and designs, so you’re sure to discover something that’s right for your property. 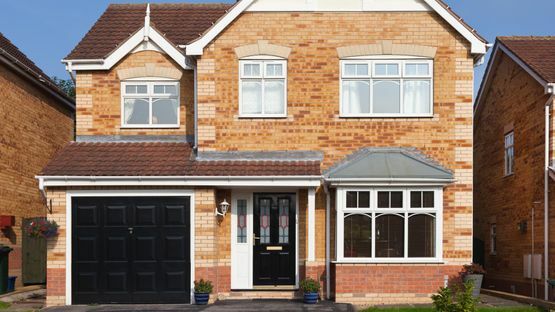 Our collections include uPVC and best-in-class composite doors. We also have a range of door accessories and stunning glass designs. Browse our brochures and let us help you make your choice. Open up the whole house and enjoy easy access to your garden with our assortment of patio and bi-folding doors. These come in uPVC and aluminium and are very flexible, depending on your requirements. Contact us, in Ashford, Middlesex, to discover more about our uPVC and patio doors.